Today, you are a member of... Eighth Octave C - You Are A Member! Yes members, it may seem that there is an extreme lack of emergency shut off mechanisms in these times, what with endlessly expelling oil rig explosions, Mel Gibson’s foul mouth and the indestructable American hunger for donuts. 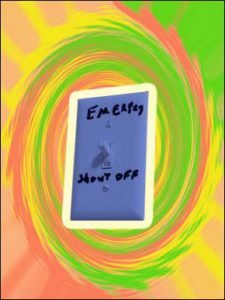 That said, what is even more lacking nowadays is the emergency shout off switch where you open your big fat mouth and give those who’ve attained code-red level jackassery what for. Polite nonconfrontation is fine in an age of reason and ascots, but let’s face it – reason has lost its chops when in comes to shaming the beautiful, plastic, and insipid and ascots conjure shades of Charles Nelson Reilly more than the dignity of Charles Babbage. So get your pipes warmed up, because this week there ain’t no shortage of insane persons, places and things requiring your necessary vox action.